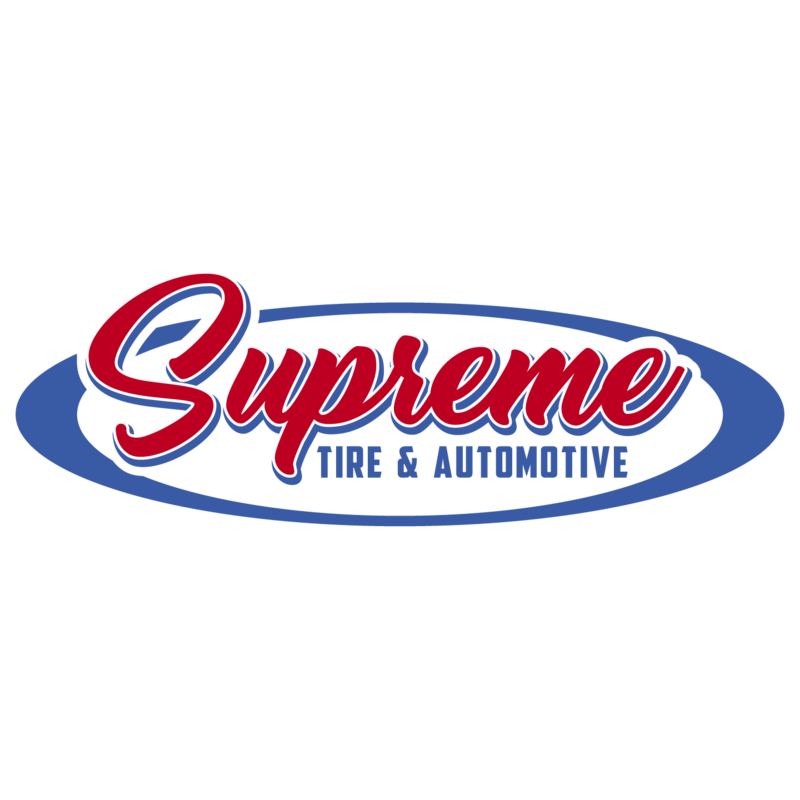 Supreme Tire and Automotive (previously known as 10 Crown Quick Lane) is conveniently located at 10 Crown Street in Saint John, New Brunswick. 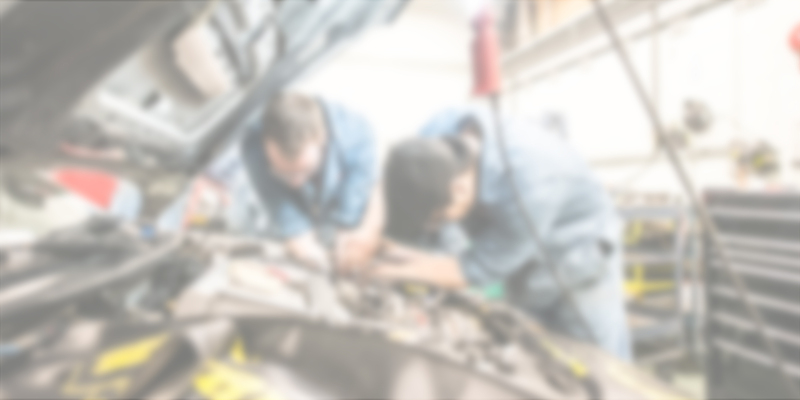 Our state-of-the-art service centre is part of the Downey Automotive Group and can cover all of your automotive service needs for all makes and models. 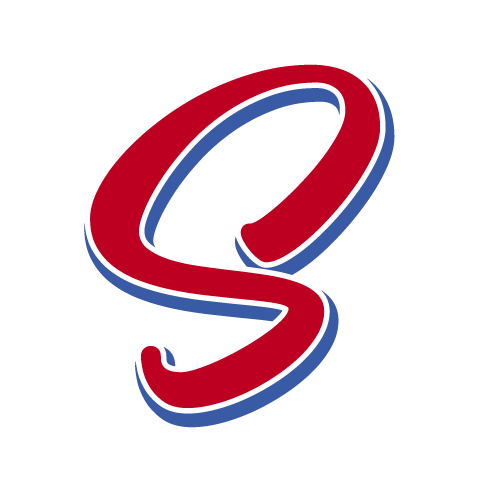 Our automotive service centre is focused on great service at great value.